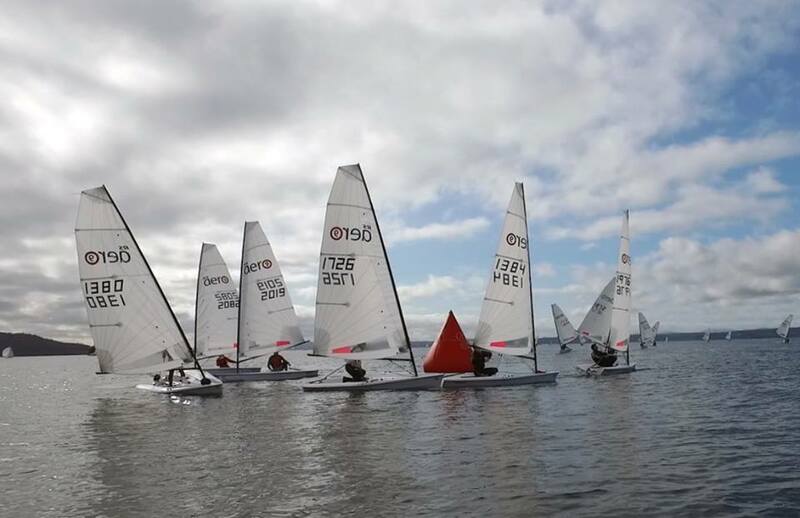 This weekend was Seattle's Frigid Digit regatta which started as the major mid winter Laser event back 1974. 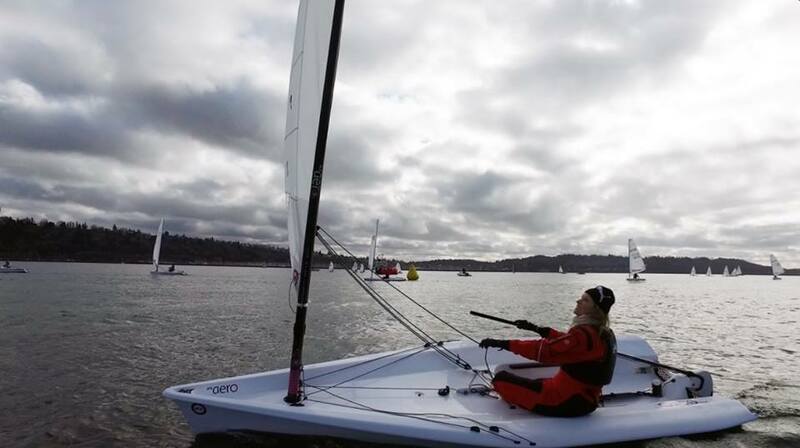 This year the event featured Lasers, Opti's and RS Aeros hosted by the Seattle Laser Fleet, Corinthian YC and West Coast Sailing. 14 Aero's signed up. Sunny both days and not too cold allowed for 11 races averaging 30-40 min each. Day one was super light and shifty, day two winds allowed for some hiking in 8 to 10 knots. The RS Aeros have certainly taken root in Seattle. The fleet has drawn in many top sailors and the sailing talent runs deep. In the RS Aero line up was no less than a gold medalist & world champ, 1 or 2 world champions and two or so North American Champions! I think we all pushed each other to get more and more performance out of the boats as each day progressed. Carl Buchan managed the narrow win over Jay Renehan by taking the final race. 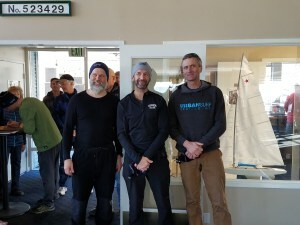 Third in the 13 boat fleet was the mightily-bearded Dan Falk, but just ahead of Derek Bottles, who had recently placed third in the Aero Midwinters in Florida. Libby McKee is back on the water in her new Aero, and was fourth after the first day but had to miss day two. 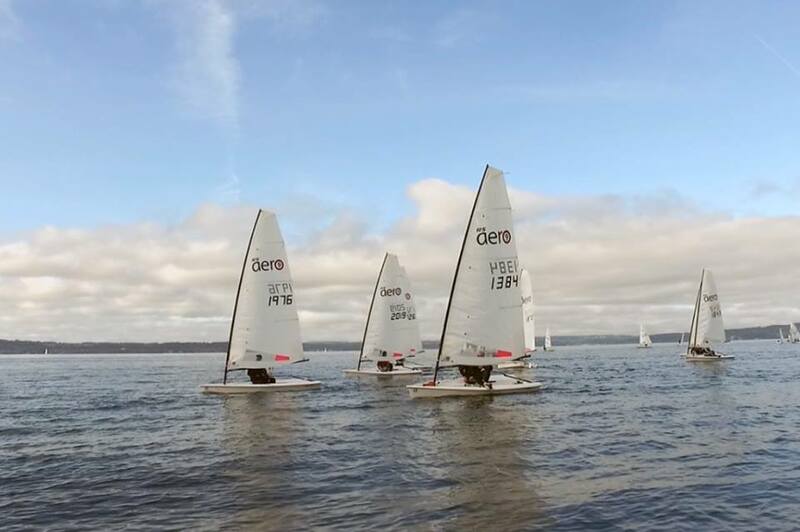 Next up for the Seattle RS Aeros is the Seattle Frostbiting on Sundays March 5 & 19 and an RS Aero demo day on Saturday March 18. Full details of each are on the North American Event Page HERE.